View cart “Tsaagan mangas” has been added to your cart. 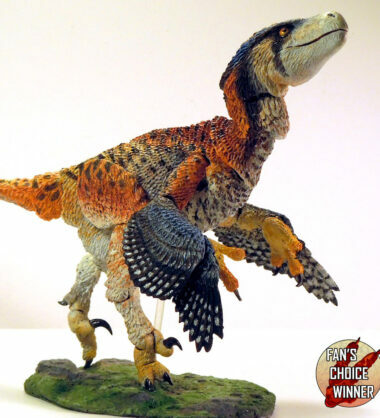 This unpainted customizable set includes: 1 main raptor figure, 1 base 2 posing rods (standing and jumping),1 set of running toes, and various interchangeable parts. 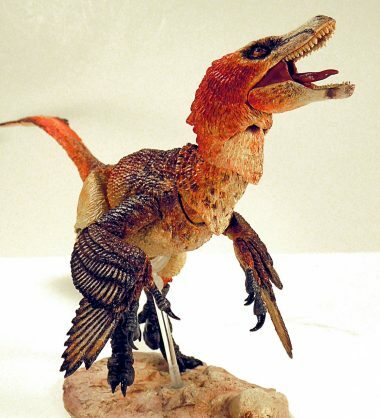 Interchangeable parts included: 5 heads, 2 head crests, 3 jaws, 3 feather neck collars, 1 chest feather attachment, 3 tails, 2 sets of different sized sickle toe claws, 3 sets of different primary wings, 3 collars, chest feathers, and pelvic feathers. 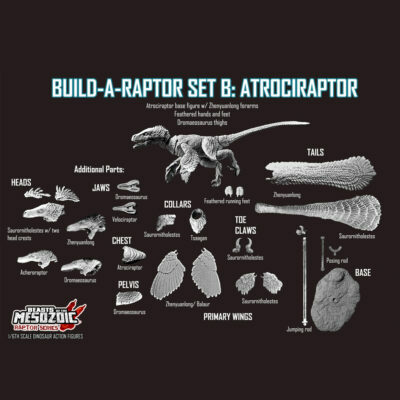 Parts are interchangeable between both Build-a-Raptor sets.